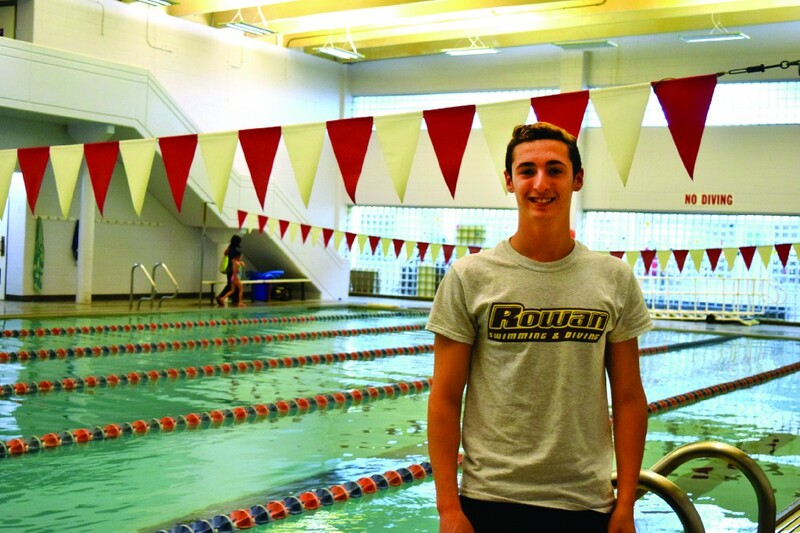 The YMCA of Burlington and Camden Counties’ Phoenix Swim Team announced that 18-year-old Noah Shepard of Cherry Hill has committed to Rowan University in Glassboro for next fall. The YMCA of Burlington and Camden Counties’ Phoenix Swim Team has announced that 18-year-old Noah Shepard of Cherry Hill has committed to Rowan University in Glassboro for next fall. For Noah, swimming has always been a family affair. His mom and his older brother Jon, who swam at Frostburg State University for three years and Rowan for one, are avid swimmers. Noah was enrolled in swim classes at age 4 by his mom and has been swimming with the Y’s Phoenix swim team for six years. Since his freshman year at Cherry Hill East High School Noah knew that he wanted to swim in college, but academics also played an important role in his decision on where to go. Noah credits Phoenix swim team Coach Chris Brookover with helping him achieve his goal of swimming in college. The highlight of Noah’s swimming career came when he broke a minute in the 100 Breaststroke at States. The moment was made even sweeter that his brother was one of his coaches. For more information or to register for the Y’s competitive swimming program, contact Chris Brookover at (856) 231–9622 ext. 242, chrisb@ymca-bc.org or visit ymca-bc.org.